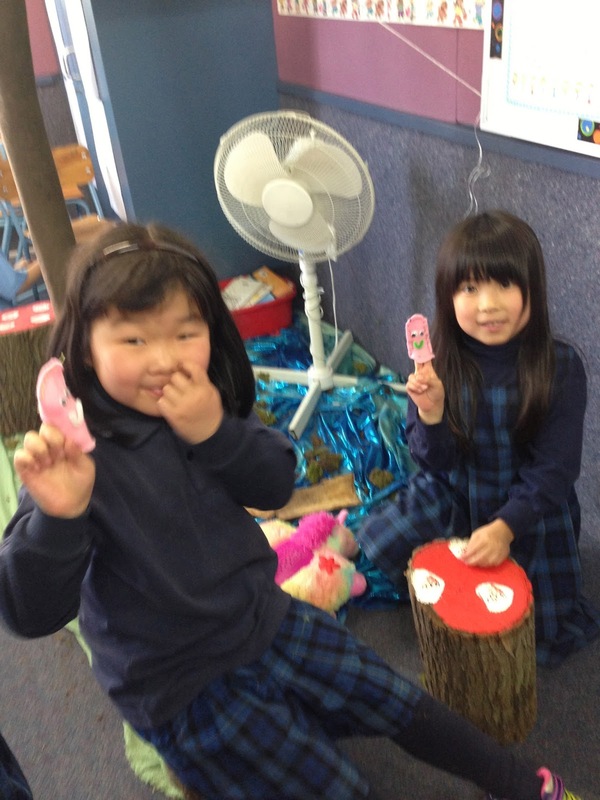 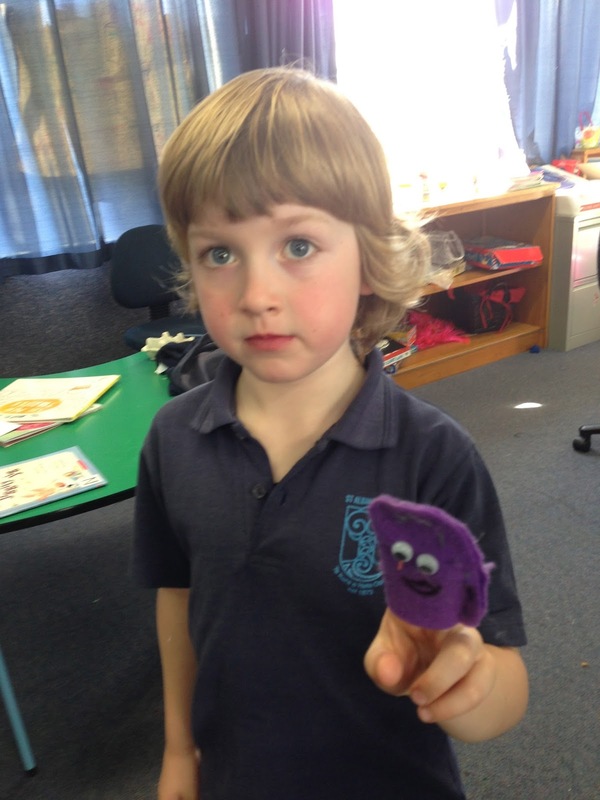 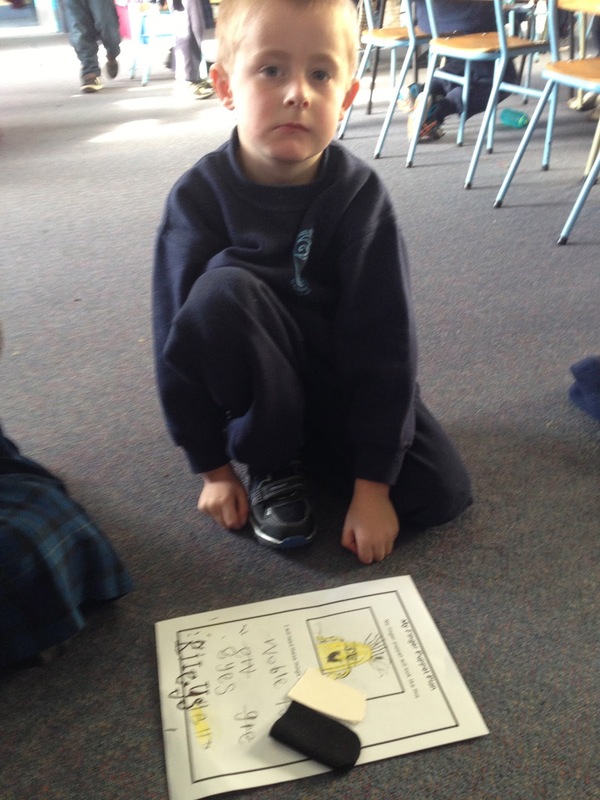 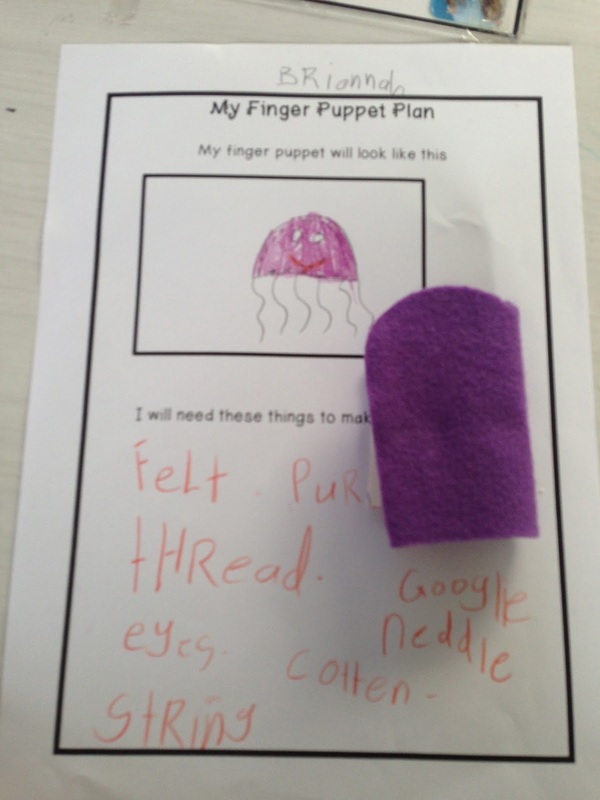 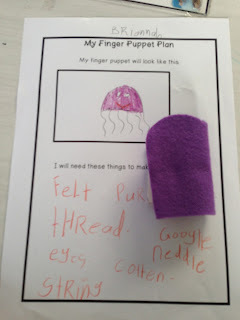 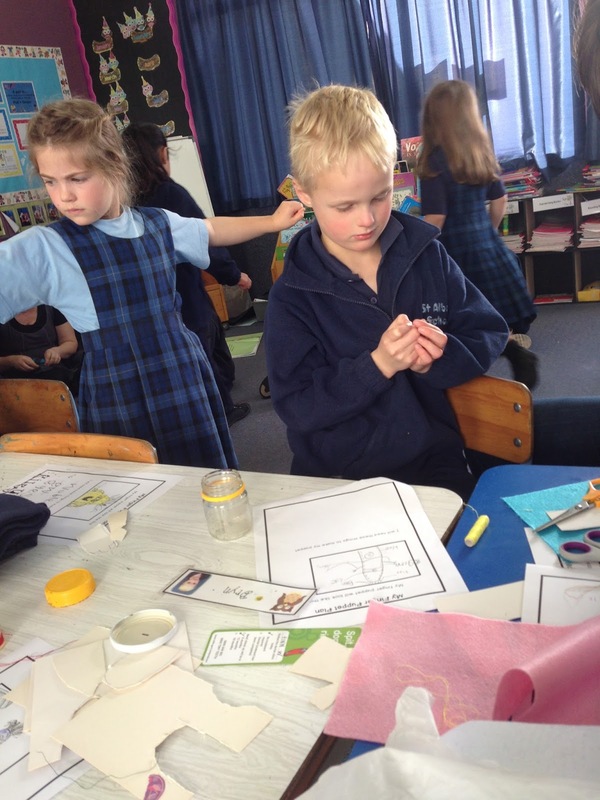 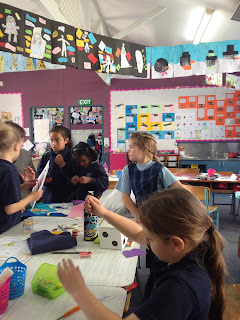 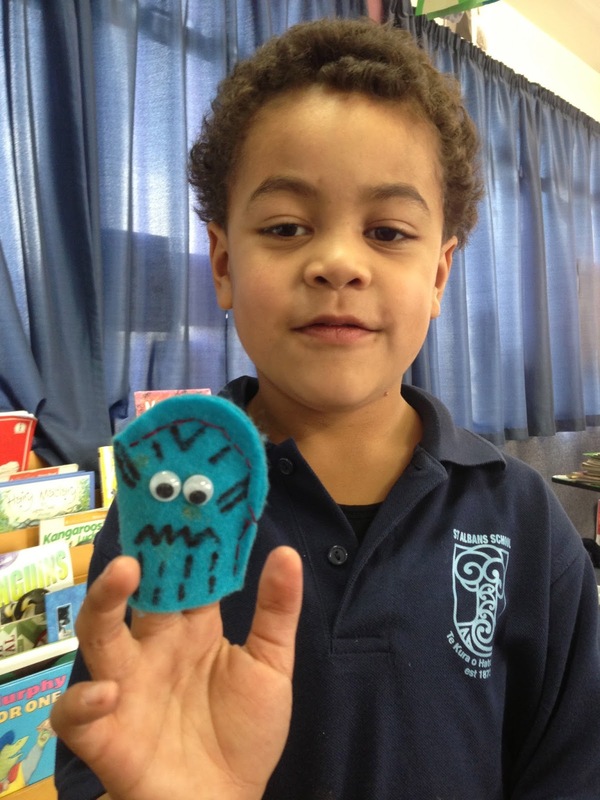 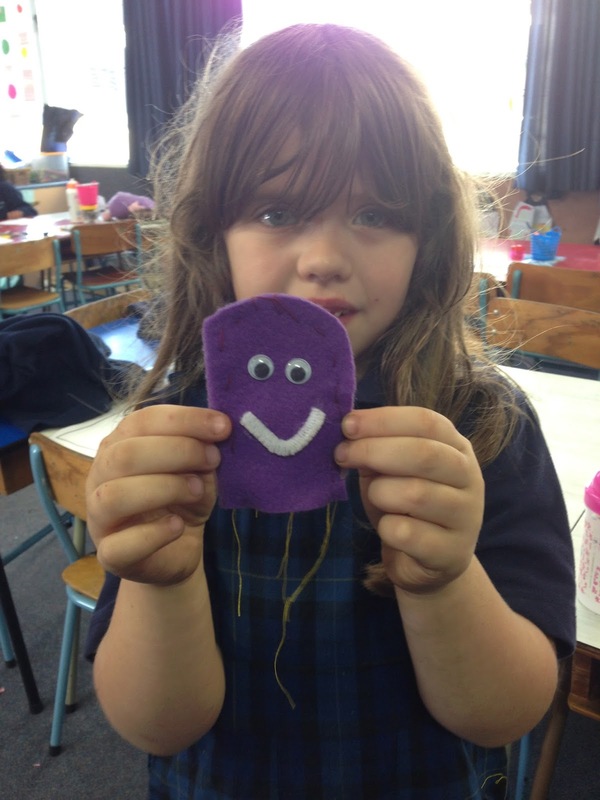 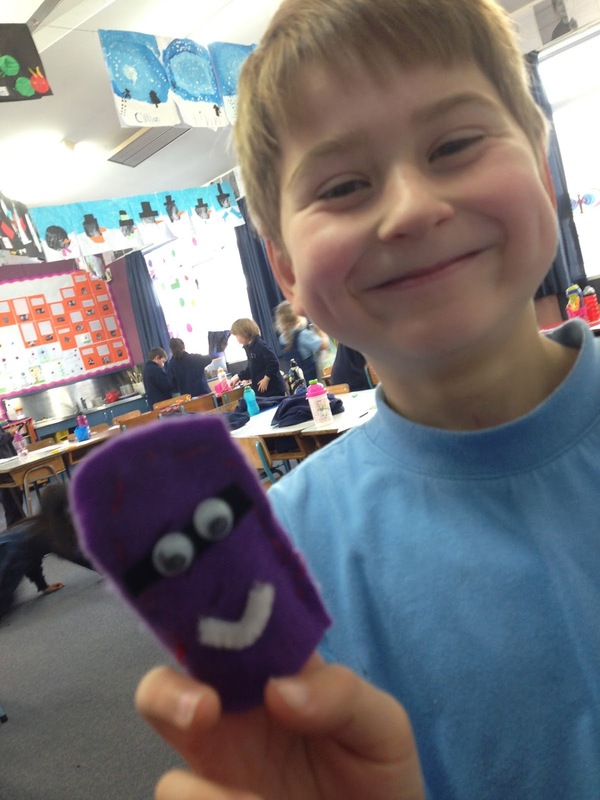 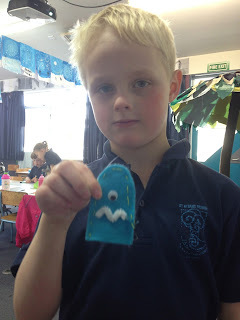 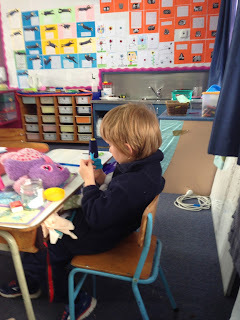 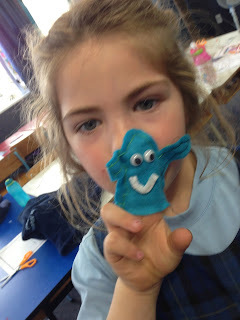 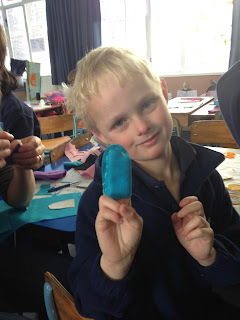 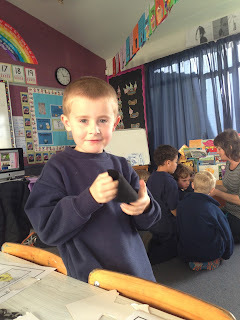 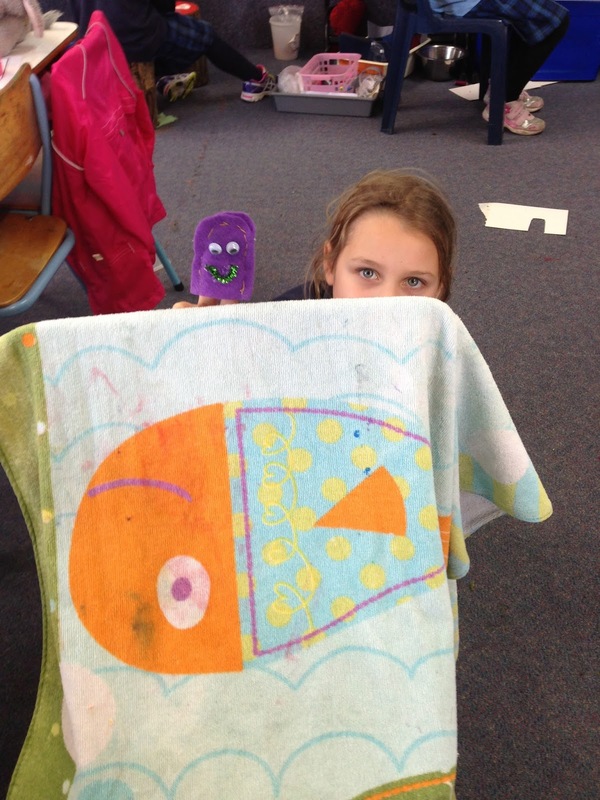 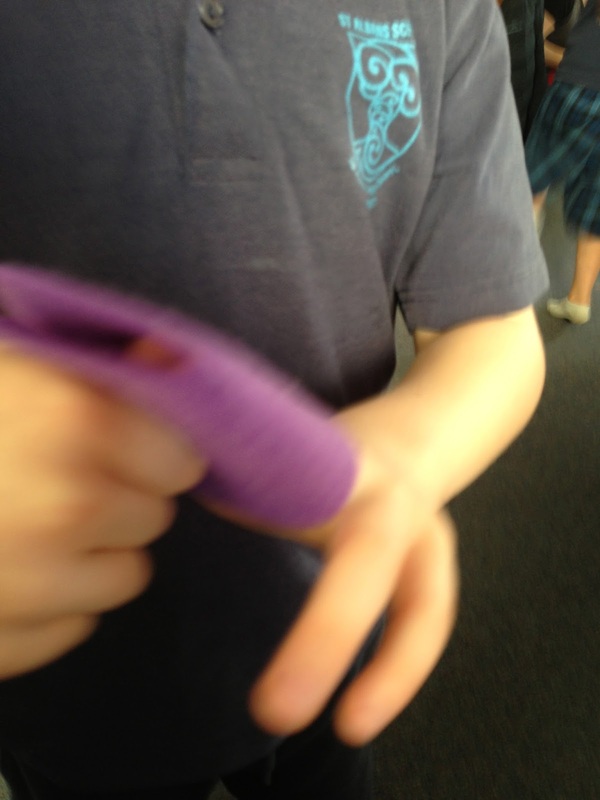 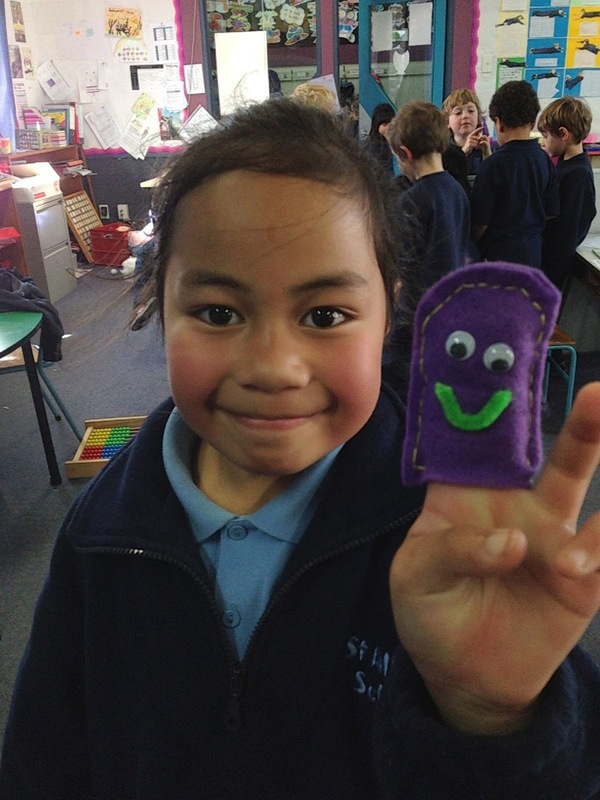 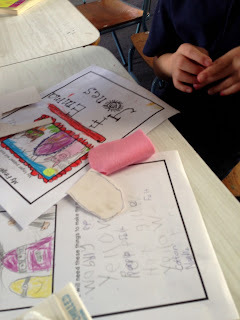 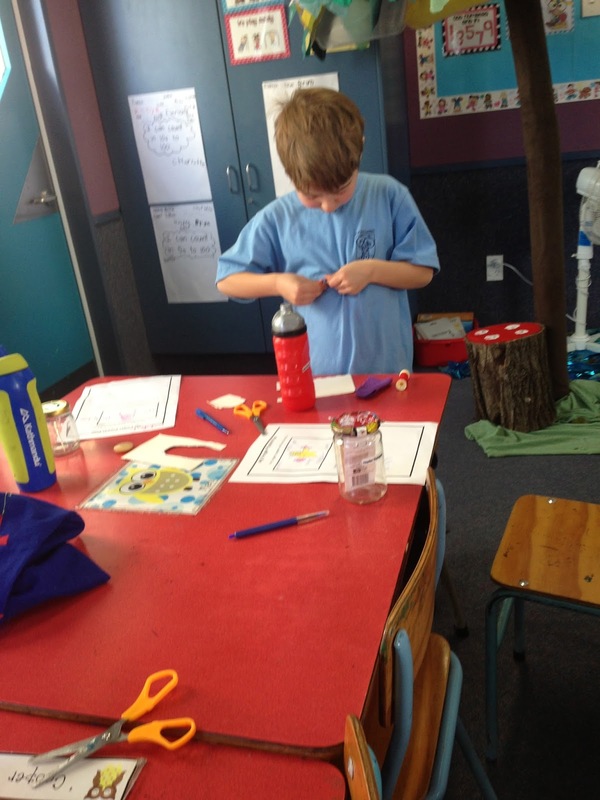 On Friday we completed our finger puppets. 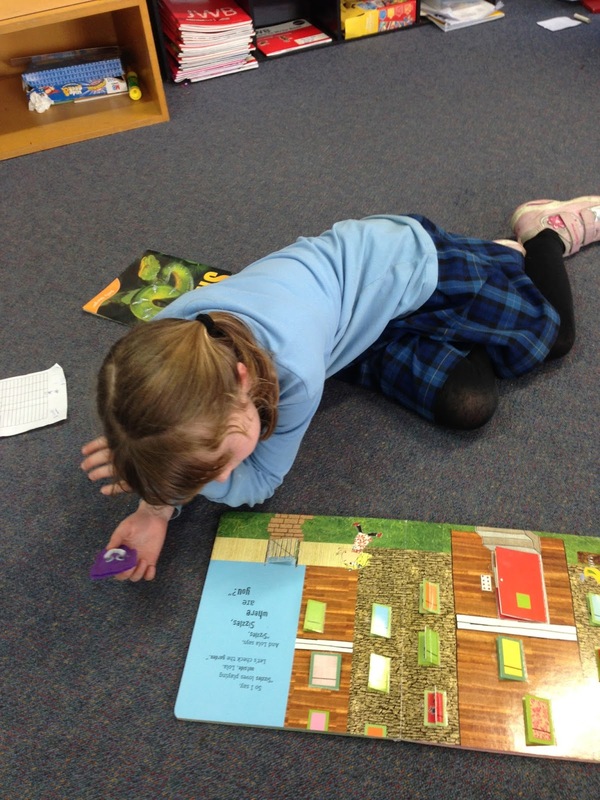 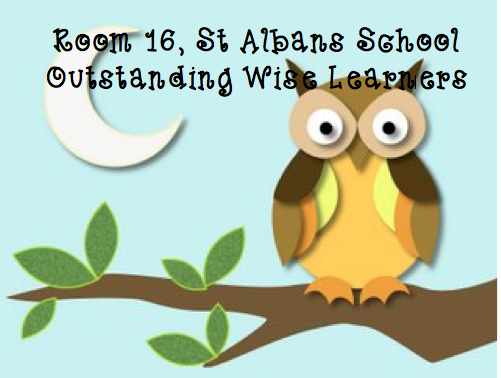 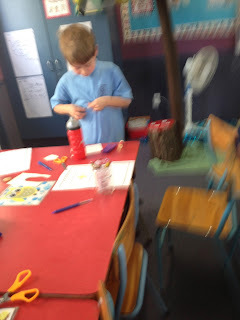 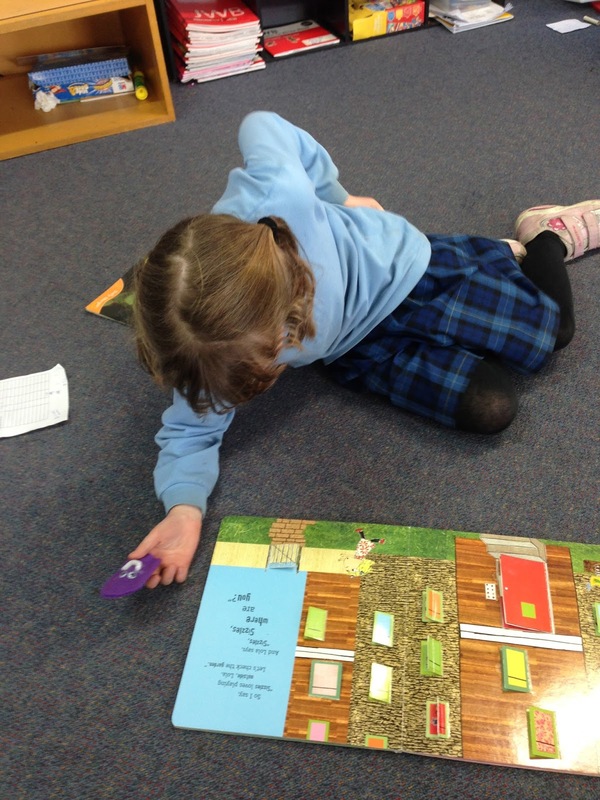 We used our plan and had to try to follow it closely. 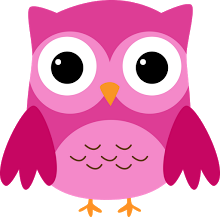 We did a great job. 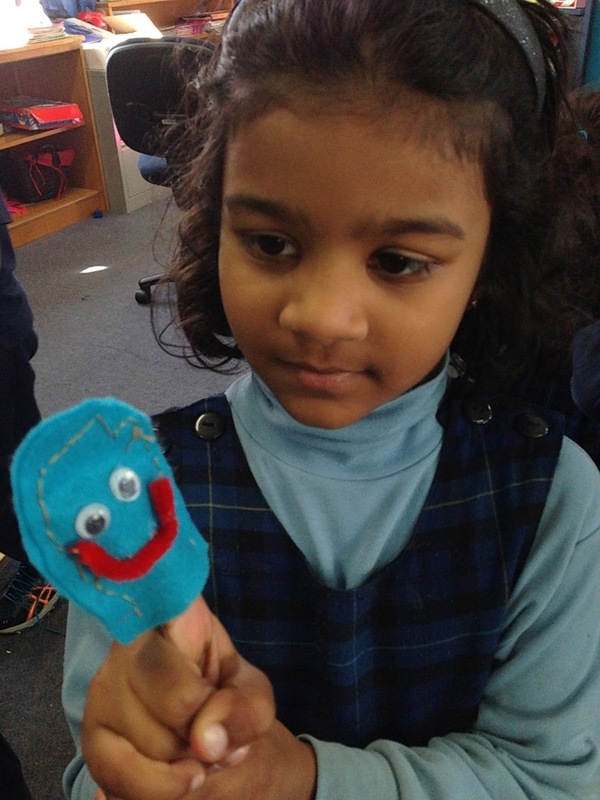 My favourite part of this whole process was watching the children put on puppet shows at the end.